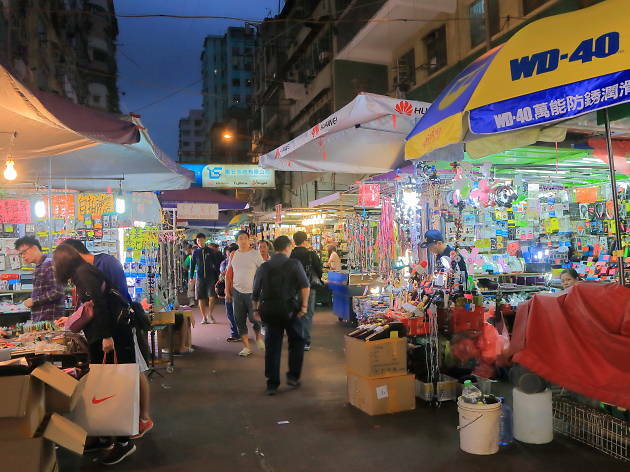 Despite its longstanding reputation as a working class neighbourhood, Sham Shui Po is a mecca for shopoholics in Hong Kong. 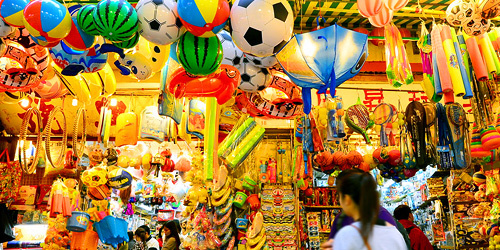 Electronics, computer gadgets, accessories and even children’s toys – SSP is a place where you can find some of the best shopping streets in all Hong Kong. 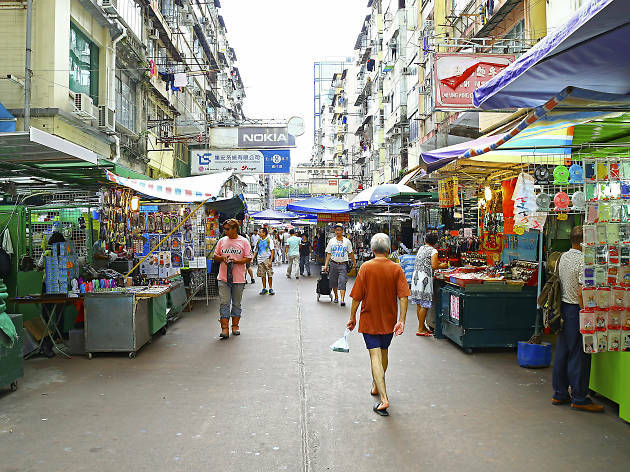 Aside from street markets, the neighbourhood is a treasure trove of restaurants offering brilliant street food and even Michelin-recommended eateries. 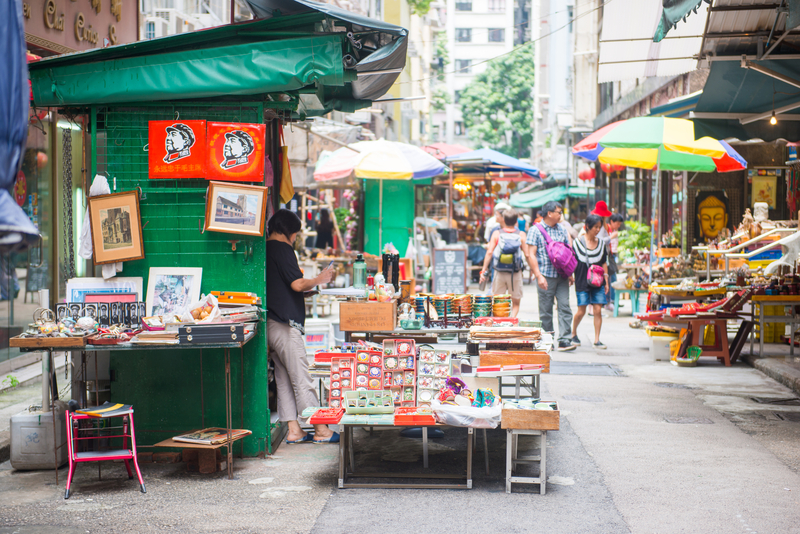 Follow this guide to discover all the best things to do in this dynamic neighbourhood. By Olivia Lai and Karen Chiang. 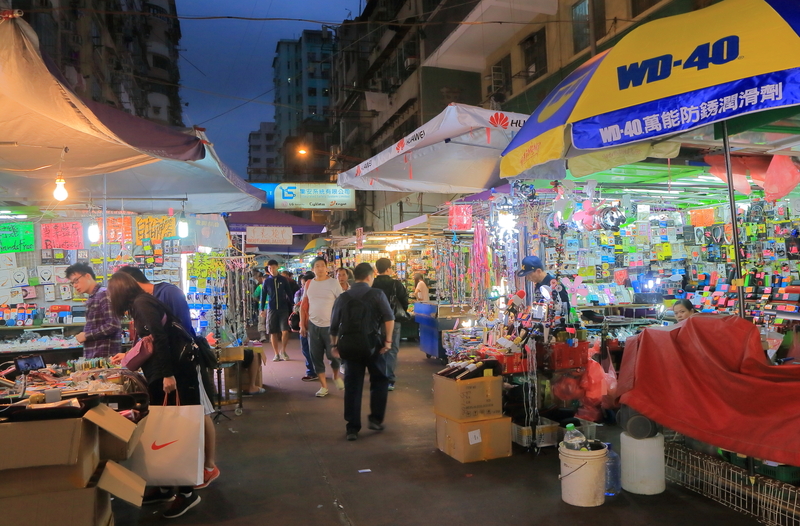 A destination brimming with tech heads all week long, Apliu Street is famous for its flea market stalls and shops that line the entire street selling everything related to electronics that you can imagine. Great for odd parts and bargain hunting. Come here for all your computer needs. Whether it’s video games and consoles you’re after or a motherboard for your custom-made desktop, Golden’s maze of tightly packed stores have got you covered. Just make sure to complete a full circuit, to check prices, before making your purchase. 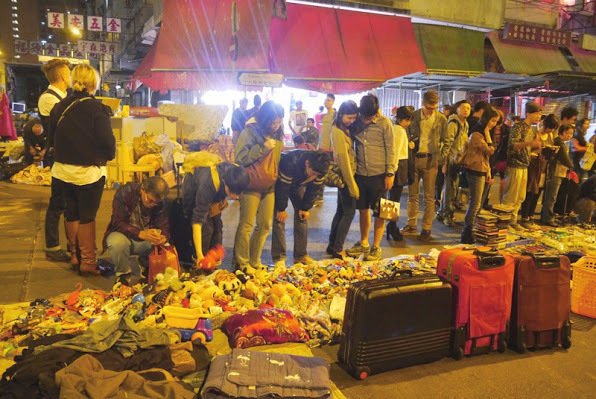 Every day 5am-7am and 10pm-midnight, the streets of Sham Shui Po are lined with refugees, the homeless and old selling used items, from clothing and toys to electronics and vintage coins, laid out neatly on the concrete of Pei Ho Street. Though illegal and hardly profitable, this is their way of making ends meet. 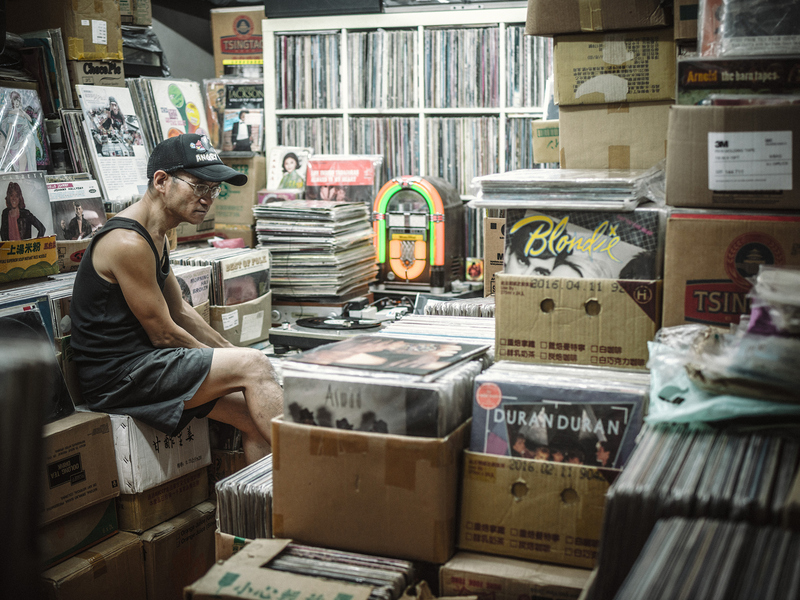 Tucked away in a residential building on busy Cheung Sha Wan Road is the whopping treasure trove that is Ah Paul’s record collection. In a small, cozy space, Paul has stacked to the roof boxes upon boxes of records from vinyl’s 60s, 70s and 80s heyday, spanning all genres for the discerning ear. 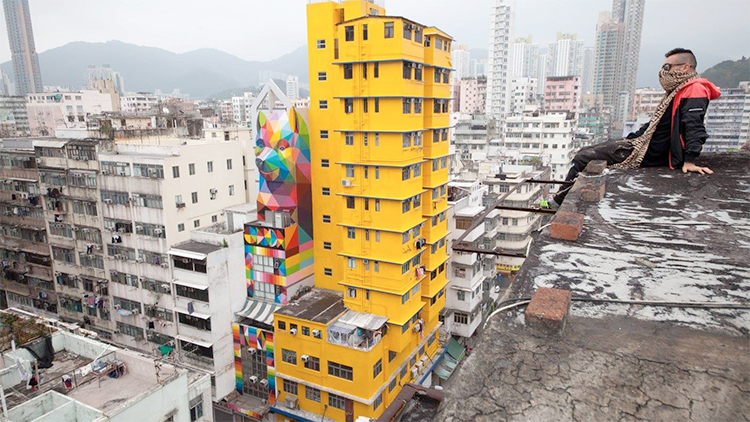 Madrid-based street artist Okuda San Miguel has completely transformed an ordinary residential building on Tai Nan Street with his mural Rainbow Thief as part of HK Walls’ 2016 city-wide street art festival. 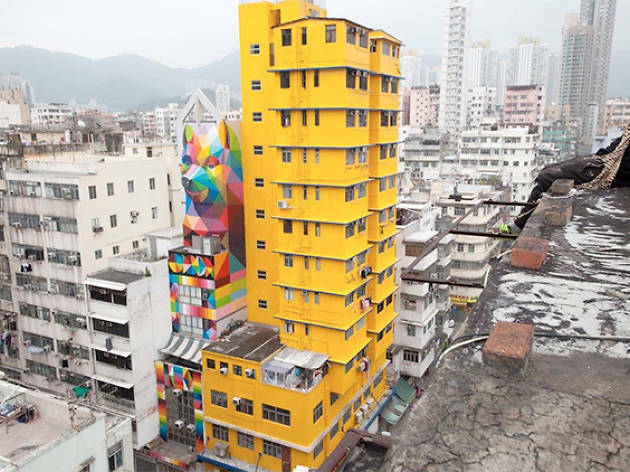 Covering the entire facade of the narrow building in his signature multicoloured geometric patterns, which form together in the shape of a bear, San Miguel has turned Man Fung Building into one of the most recognisable and Instagrammable buildings in all Hong Kong. 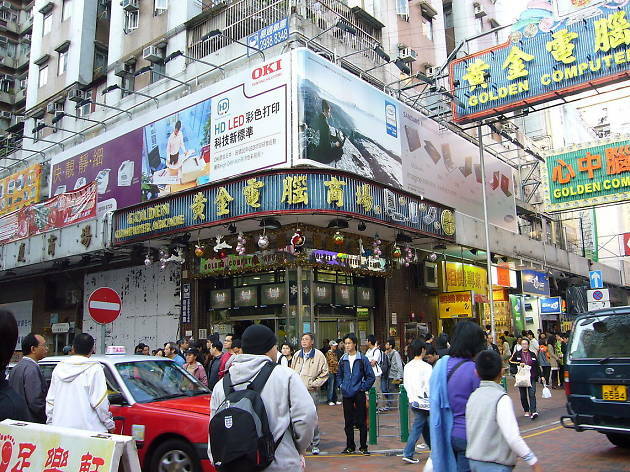 Stradling both Fuk Wa Street and Kweilin Street, these two streets are the go-to for teachers or party planners shopping for school supplies and children’s toys. 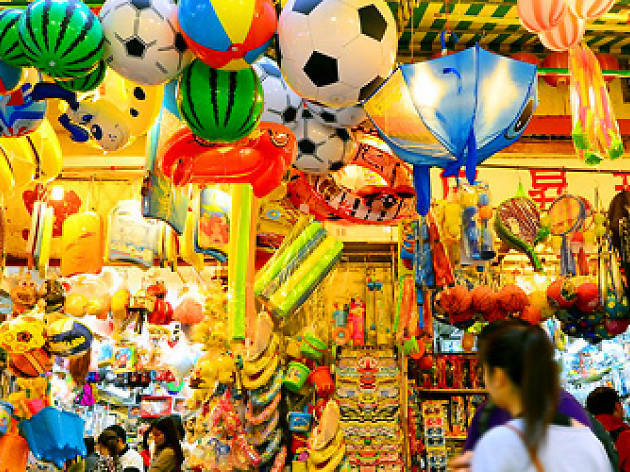 Though the shops mostly cater to bigger orders, you’ll find affordable stationery, imported toys, knock-offs and party accessories aplenty. 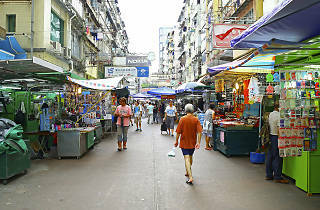 Come before Christmas or Halloween for a cheaper alternative to Pottinger Street. Head here to support Doughnut, a quietly rising local designer backpack label. 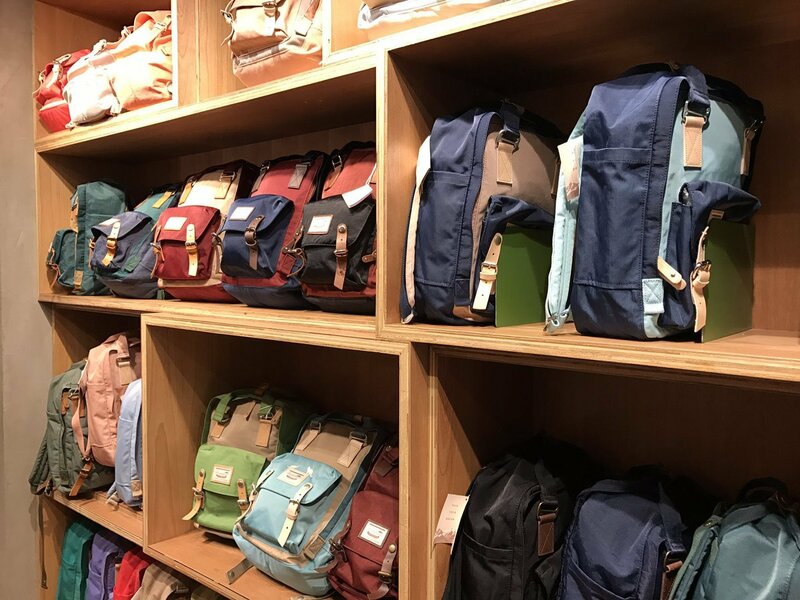 Originally a humble boutique in Sham Shui Po, the brand has expanded and now has several stores in different parts of Hong Kong. Its collection of cute backpacks and luggage in countless colours and sizes is perfect for any outdoor adventure. 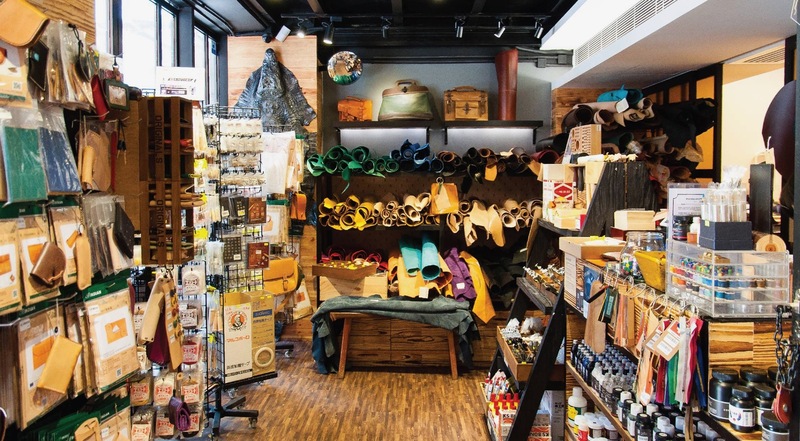 After five generations and a relocation from Guangzhou, this historic umbrella store is still going strong since its original establishment in 1842. 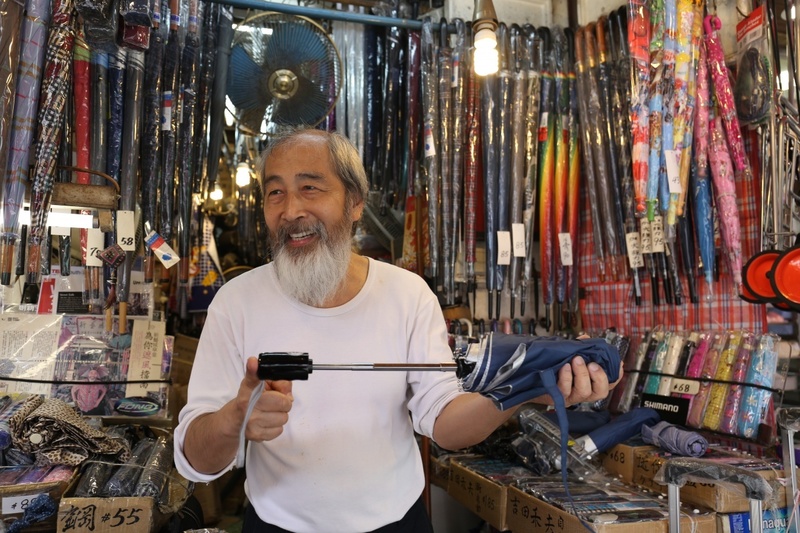 One of last stores in Hong Kong that will still repair umbrellas – it only costs around $20 and 45 minutes – you can also see numerous handcrafted umbrellas that owner Mr Yau has made himself. 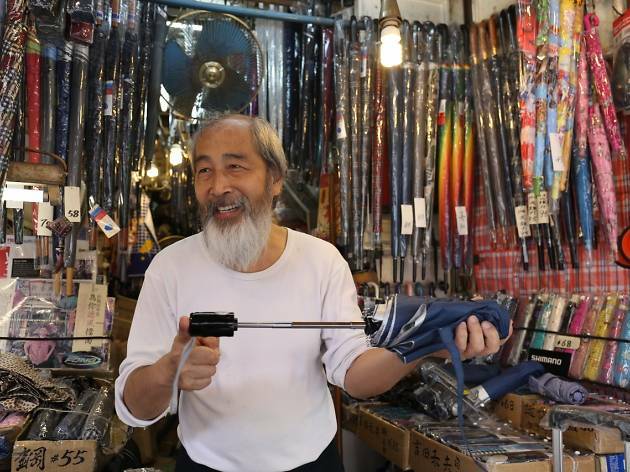 Though they’re no longer for sale, Mr Yau is happy to chat about art of making one and how best to maintain your umbrella. 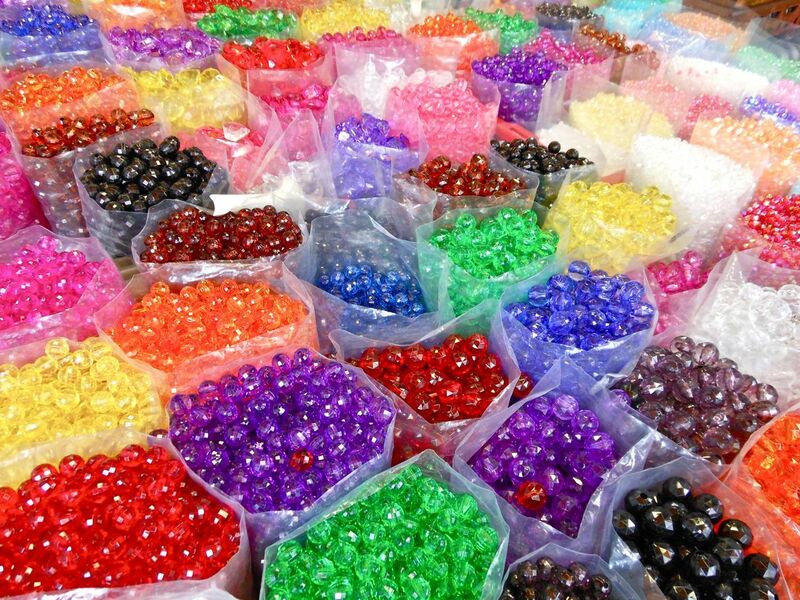 All the beads, ribbons, buttons and other craft or sewing supplies you’ll ever want and need? Bead Street’s got them all. Each store specializes in something different, and apart from retail, wholesale supplies are also available. 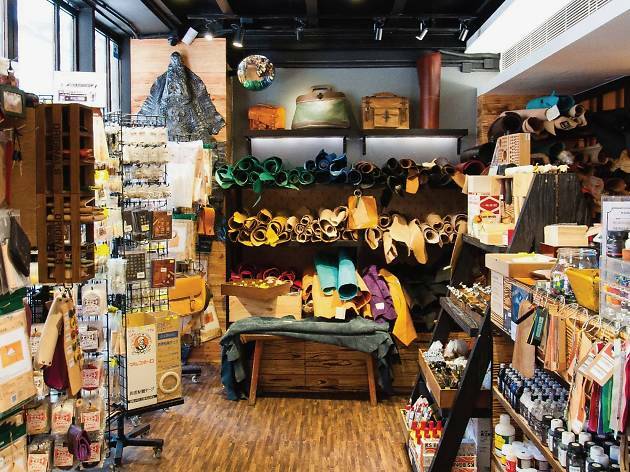 Besides boasting a selection of leathers costing $547 to $650 per piece, or $100 to $120 per metre, Alri also carries all the tools you need to start cutting and pounding away. Blades, chisels, hammers, gouges – you name it, they have it. On top of that, Alri also offers workshops off site, so beginners can learn how to put all the wonderful tools to good use. So the name sounds a bit dodgy, but rest assured, there’s no dog meat involved in any of Block 18’s noodles. The name refers to their speciality glutinous rice noodles. 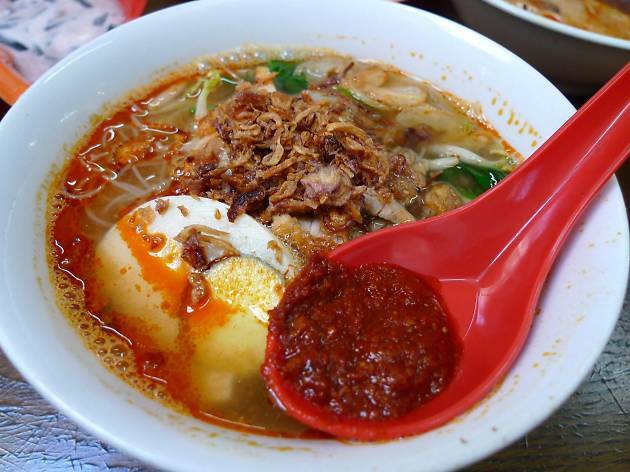 Here at this street food locale, tuck into a hearty bowl of noodles served in rich broth with liberal helpings of mushrooms and minced meat. 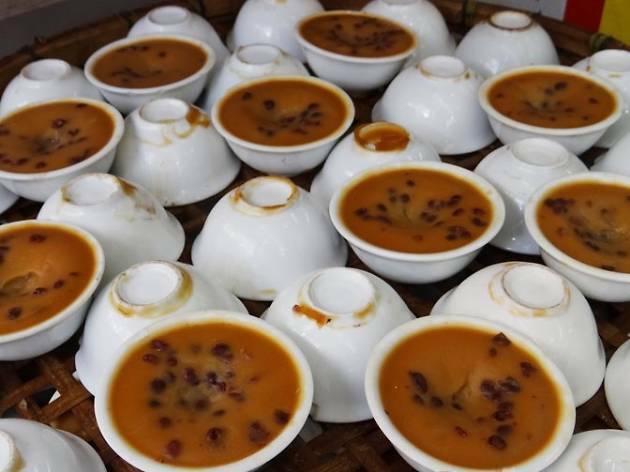 Their fake shark fin soup with duck is popular too. The noodles make for the fuel after a long day spent shopping around Sham Shui Po. Fancy a bit of variation from all the noodles on this list (see below)? Grab a burger instead. Burgerman serves up big portions of juicy burgers from their signature double patty trucker burger to the seafood-ception mermaid burger, which consists of deep fried shrimp wrapped in octopus meat. Order sweet potato fries or buffalo wings to make it a full meal. 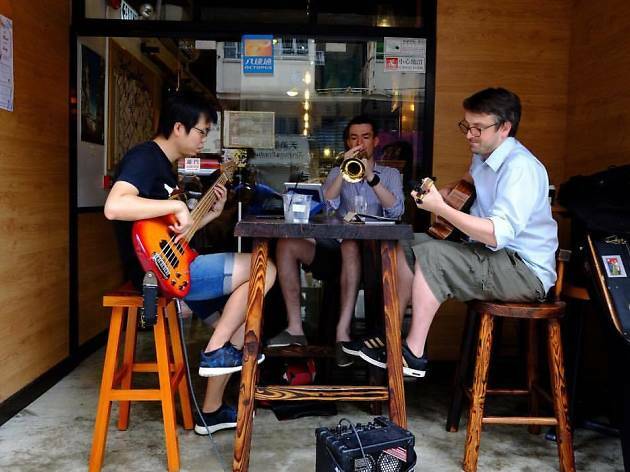 While SSP isn’t exactly known for its coffee shops like, say, Sheung Wan, Sausalito is a mecca for javaholics across the city. You’ll find all the usual suspects – your latte and your cappuccino – but Sausalito also serves single origin pour over coffee and the cucumberano, a cucumber flavoured coffee and soda water concoction. 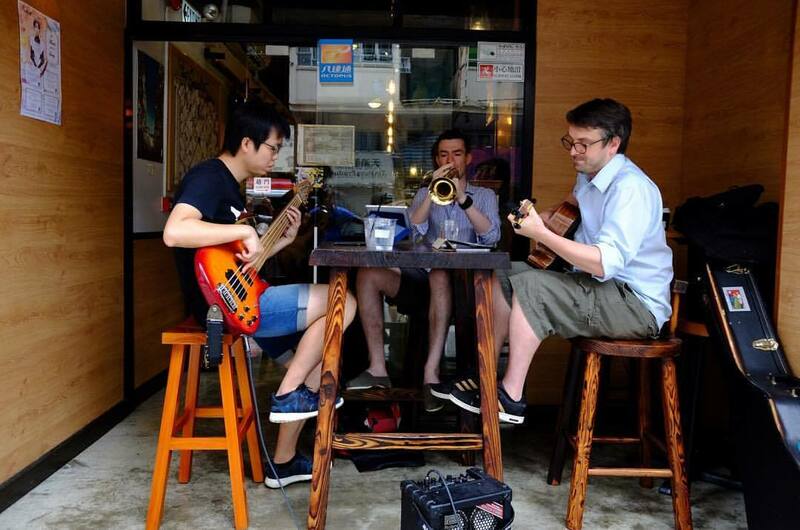 Stop by during weekends for some awesome live music. 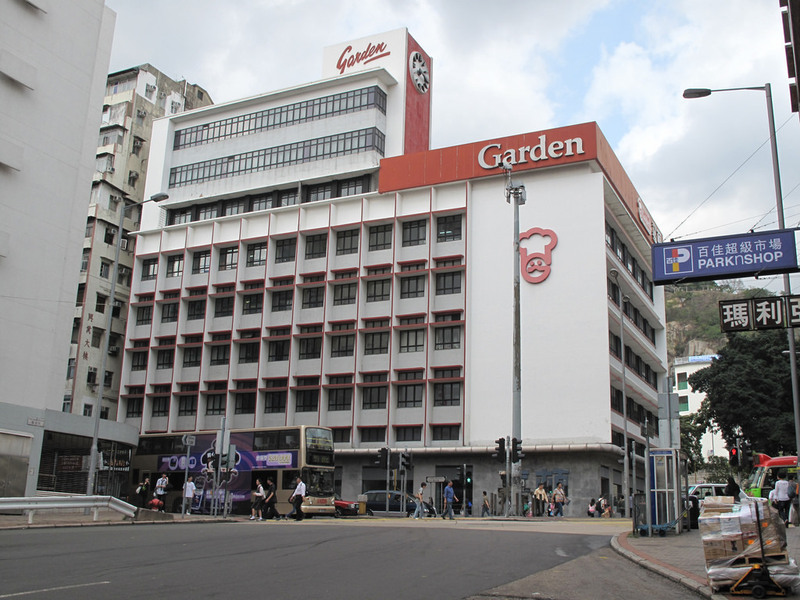 One of the most beloved brands in all Hong Kong, countless locals have grown up eating Garden Bakery’s cakes and bread. All the magic happens in its factory building located on Castle Peak Road, which also has an exhibition area and a café. Visitors can walk down memory lane and view retro biscuit tins from eras past and tuck into Garden made muffins, cornish pasties and good ol’ ham and cheese toasties. 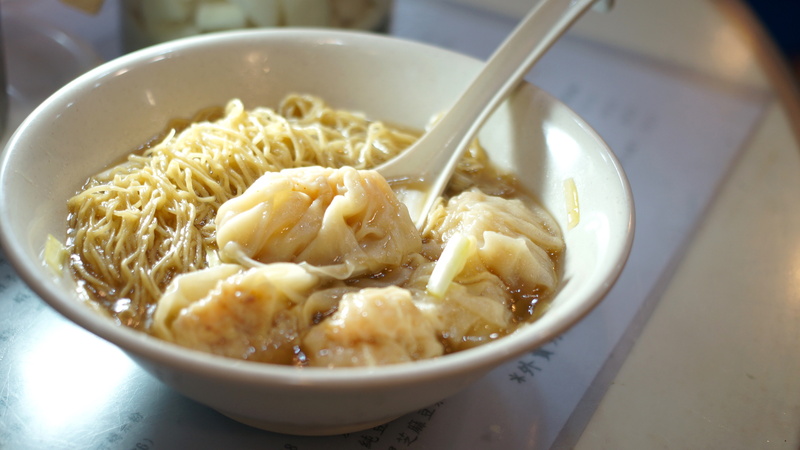 Sham Shui Po has no shortage of mouth-watering street food but Hop Yik Tai’s cheong fun, or rice noodle rolls, are worth heading to neighbourhood for. 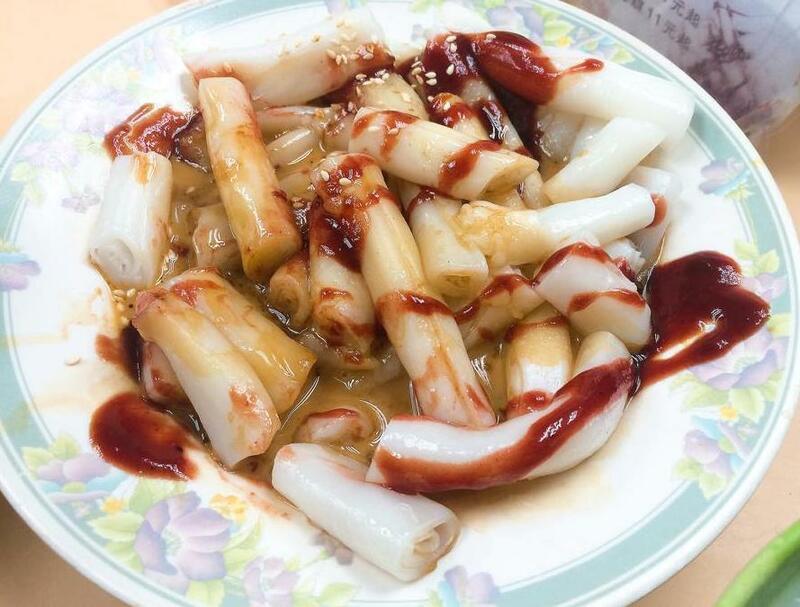 Made fresh every day, the cheong fun is incredibly smooth and pairs perfectly with sweet sauce, sesame sauce and soy sauce. It’s no wonder there are queues all the time. 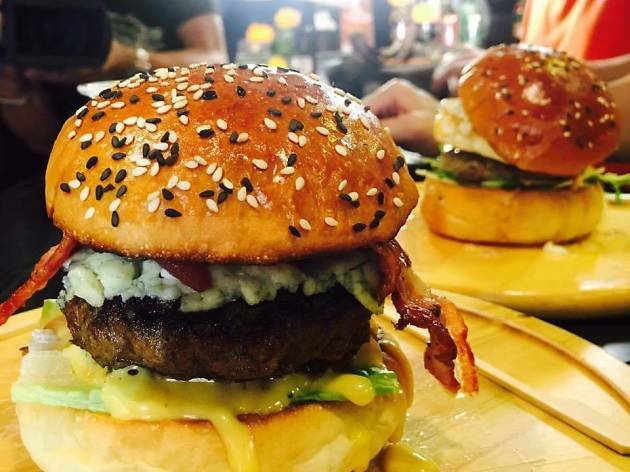 The popular local eatery was also recommended in the Michelin Guide last year. Tucked away inside the bustling Dragon Centre is a dingy little ramen joint. Don’t let appearances fool you, Kakurega serves up some brilliant noodles which are kneaded, shaped and cut on-site every morning. 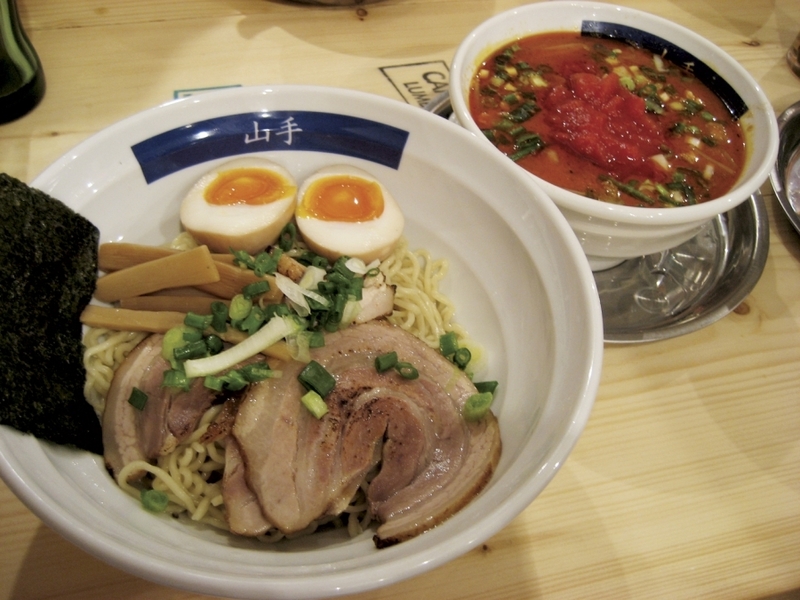 Kakurega’s tsukemen (ramen served separate from the broth) is mixed in with black garlic oil and spicy tomato sauce, which diners can choose to garnish it with a half-boiled egg, scallions and chasu pork. The place only sells 100 bowls everyday, so be sure to show up early. 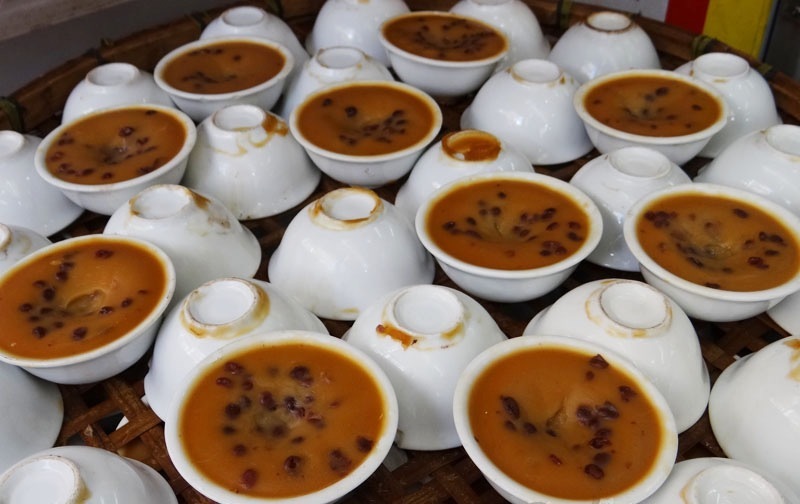 Recommended in the 2016 Michelin Guide street food section, locals travel from far and wide to this humble corner eatery for its renowned homemade steamed rice pudding, aka put chai ko, as well as its array of old-school Chinese steamed puddings like the white sugar cake and black sesame roll. 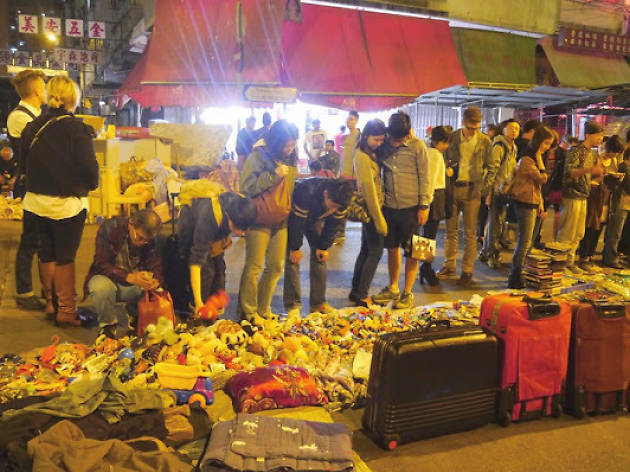 Sold by the bag, enjoy a taste of old Hong Kong at this historic street vendor. 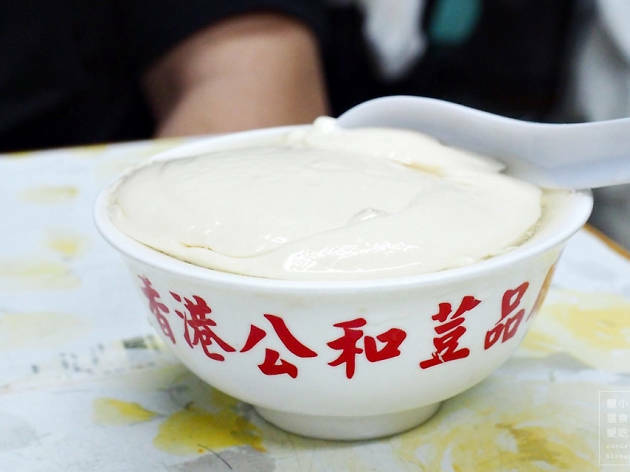 When it comes to tofu pudding Kung Wo is king. The tofu is smooth as silk and brings out that rich soy bean flavour – soy is their expertise – that old timers love reminiscing about. 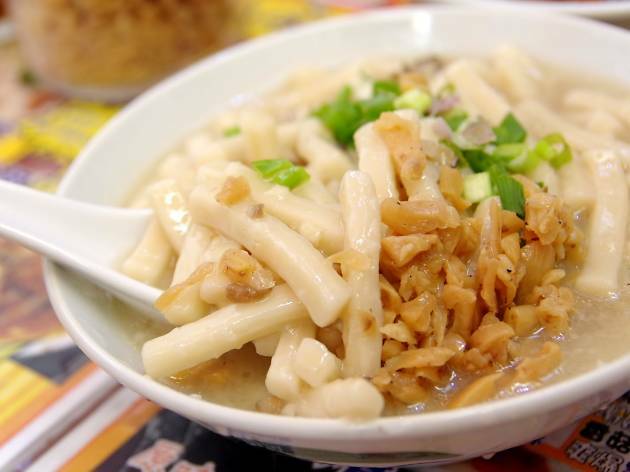 This authentic retro restaurant is famous for its tofu puffs, deep fried tofu dishes and homemade sugar-free soy milk. What’s more, most of the tofu dishes don’t cost more than $10. 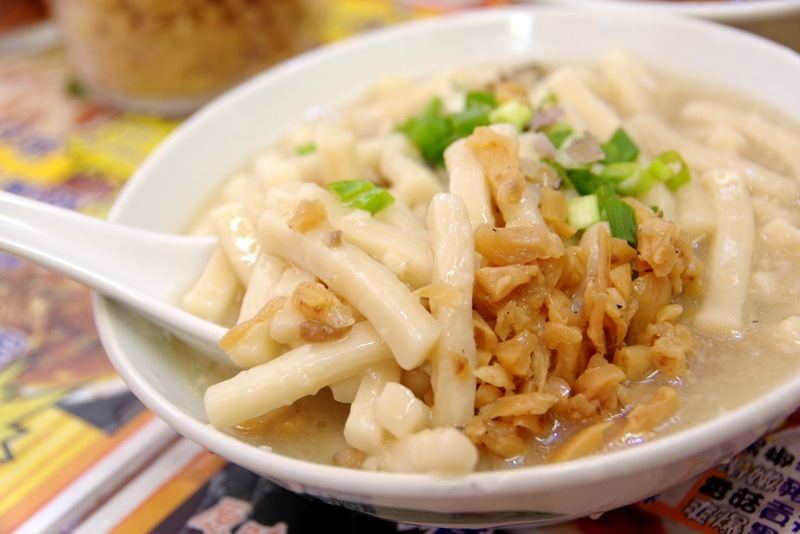 There aren’t many eateries left in Hong Kong that still make noodles the traditional way from scratch, but Lau Sum Kee is one of the few. 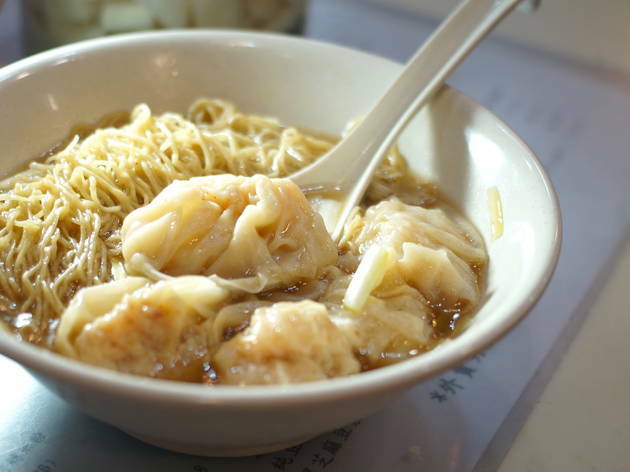 Best known for its wonton soup noodles with dried shrimp roe, the noodles are made daily by kneading with a bamboo pole. Try the beef stomach noodles and the tableside pickled radish for a winning combo. 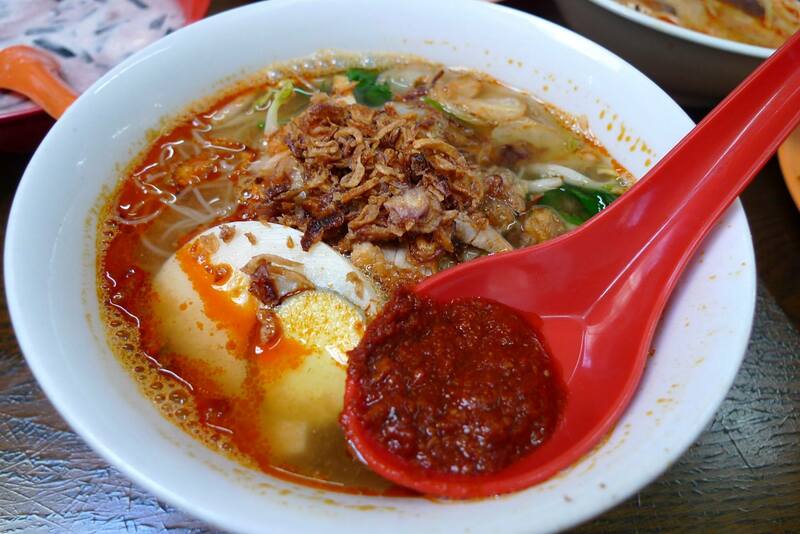 If you’re looking for authentic Malaysian dishes at incredibly low prices, look no further. 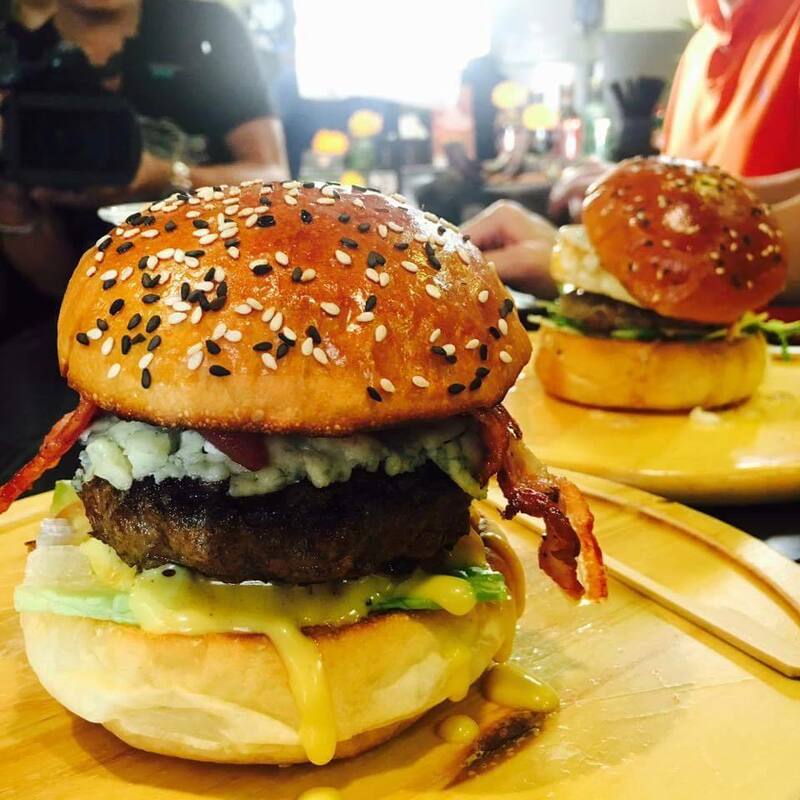 Semua Semua is a narrow little eatery tucked between two Chinese restaurants that serves up everything from chicken curry to silver needle noodles to otak otak. We particularly love the puntastic names on the Chinese menu such as 辣死你媽 (So Spicy it Kills Your Mum) for nasi lemak. Want to discover more local neighbourhoods? 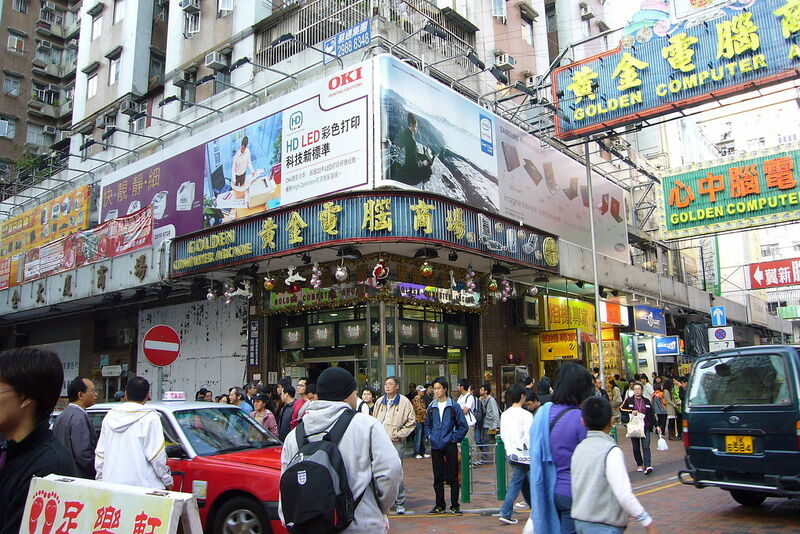 Sheung Wan has been Hong Kong’s hipster neighbourhood for years. There’s a treasure trove of trendy boutique shops, numerous neat cafés, amazing bars and some of the city’s best restaurants. 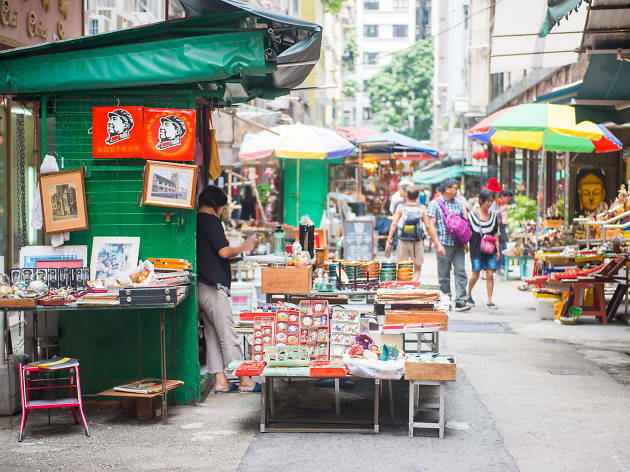 Grab a coffee to go and follow our guide to all the best things to do in Sheung Wan.